I know it's not the Superman Month of Trades anymore but over here at Talk Nerdy to Me we do whatever we want because we don't get paid to do this. Not only that but this was a hidden gem for me. 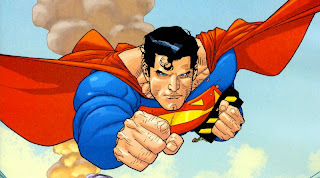 Due to ifanboy and Bryan, AKA B-Wok of Kaboom and NWI, I was informed that Superman Birthright is what most of the Man of Steel movie was based off of and they weren’t wrong in the least. Instead of Clark Kent being part of the Deadliest Catch crew he's in Africa as a reporter. It's established right away that after he graduated from high school he decided to study abroad as somewhat of a vision quest. In the process he learns about his heritage and his responsibility to people of the world because he has these gifts, abilities, blessing. One of the hardest lessons he learns is that he can not save everyone. He also learned in his travels and experiences that he would need a new identity to help people. One that does not conceal his face, identity, or allegiance. Clark doesn't know much about his people but he does know that the symbol they wear stands for hope and that is the mission he hopes to deliver. Weary of the arrival of this obvious newcomer to the scene Lex Luthor capitalizes on the fear of people. 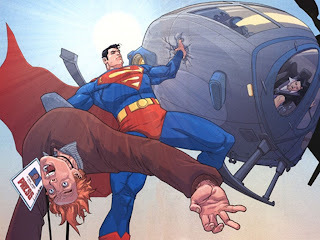 Mark Waid wrote Luthor in a fresh, unique, different way that I have never read before especially considering the inclusion of Lex & Clark being friends in high school. Mind you this was written before the Smallville show which also slightly based off this book, the high school years at least. How or why Lex Luthor doesn't remember Clark or recognize Superman is a little unclear but is really inconsequential. A whole new element was added to Clark Kent as well. He literally seemed like a completely different character altogether. 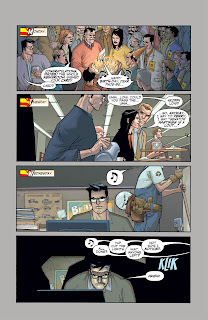 For the first time ever I genuinely felt sympathy for Clark Kent. 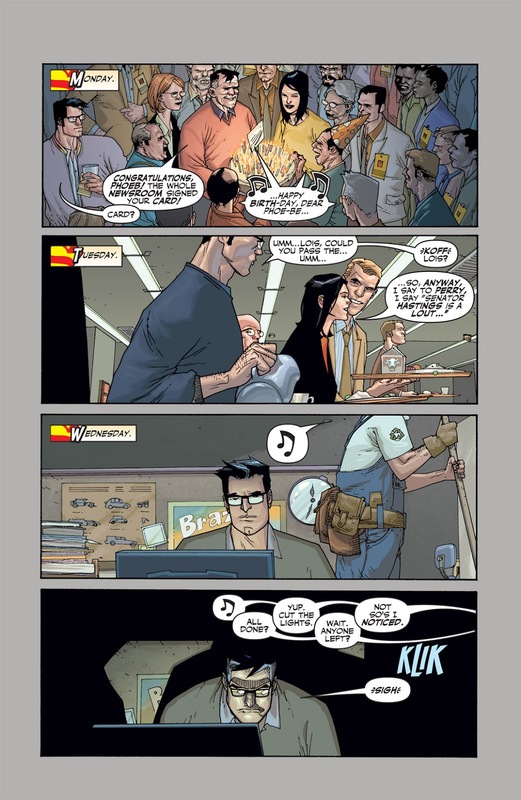 The disguise or character of Clark Kent truly felt like a heavy burden. A lot of the characters that are made up of this book are strong females. I felt like for the first time in a long time that Martha Kent is such an important, strong, smart, supportive, reliable person. Lois Lane was so tenacious that it’s no surprise as to why Clark is so attracted to her. Once Clark dons the suit and cape there's not much different from Man of Steel. I honestly think that the only reason that this wasn’t completely adapted to film is because Lex Luthor has been done in almost all of the Superman movies and films so they wanted to stay away from him especially considering how Superman Returns turned out. It's also really cool to see how this contrasts from the recent Superman venture considering how close it is. 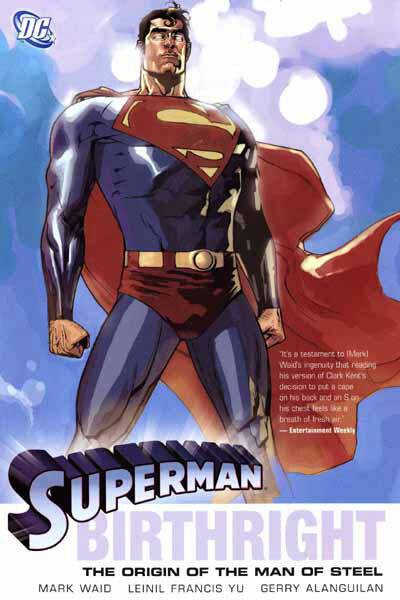 I would love to see an animated translation of this book to potentially be second only to All-Star Superman as the best Superman DC universe animated original movie. 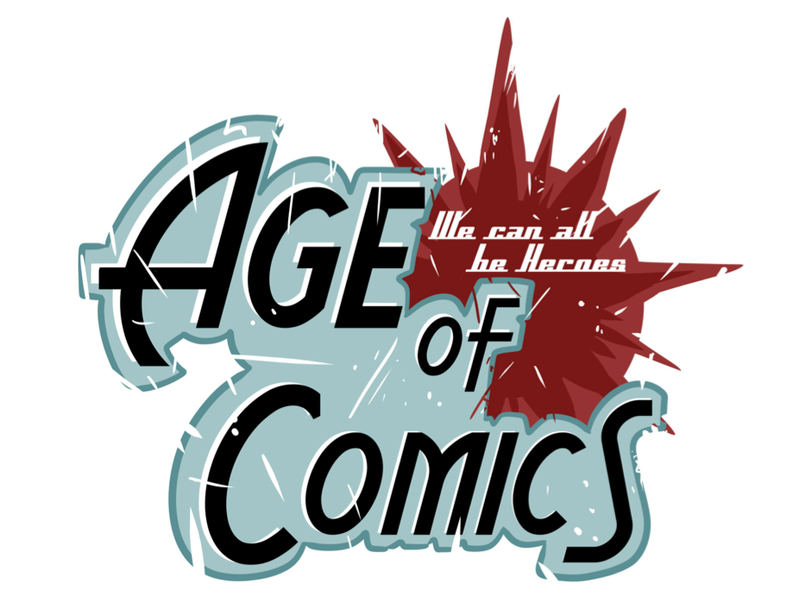 Mark Waid always knows how to capitalize on and bring to the surface aspects about characters that have been done time and again in a fresh, new, different, and unique way. Leinil Francis Yu tackles the look and feel of Superman delivering iconic images that seem classic with a refreshingly new take. If you're wanting more Man of Steel there truly is not a better book for you to read than this one here. Out of the countless stories and books about Superman this is easily one of the best and one of the most interesting and enjoyable origin stories you will ever read.